Spider Cat! Spider Cat! Does Whatever a Spider Cat Does! 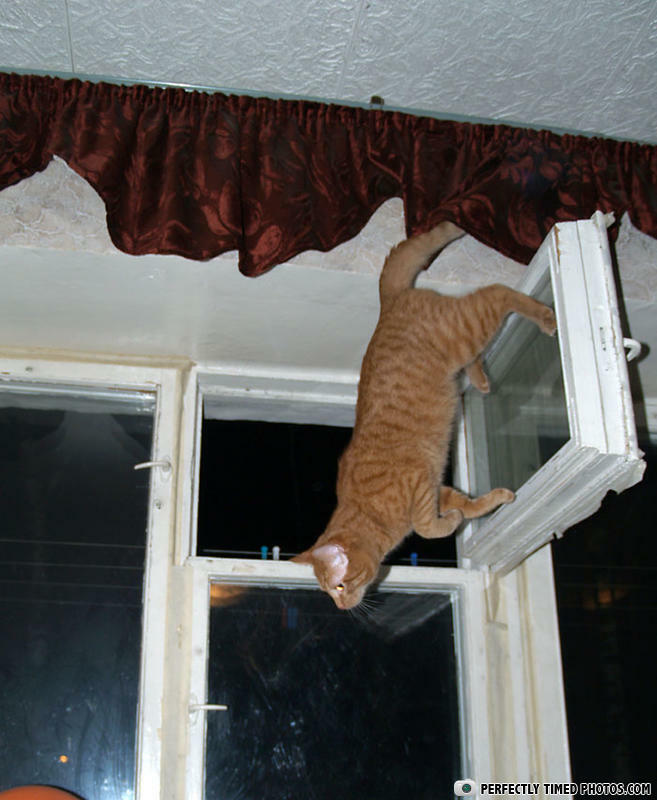 oh no its a cat burglar..........!! Bo Bo is regarded as one of the best free-running cats in the world. screw gravity! i'm a cat! Welcome to the kitty matrix. What the... Who opened that window ! "Why are you guys walking on the wall?" "How did i even get here ?" Disregard gravity. Become a feline. Whyd the girl fall of her bike? Oh hotness I wanna bang you!